Two unique features of each talk was first that the speaker had a fellow tweeter share via #shadowcon15 highlights of their approximately 10 minute talk. Secondly, at the end of the talk the speakers had to come up with a "call to action" which would motivate listeners both live and online to share their experiences of the conference and inspire these educators to follow through on the message of the talk. Last night I listened to what amounted to a debriefing of this "conference within a conference" by the speakers and organizers themselves. After it was over, I got the feeling there was a movement afoot. Next week the organizers are meeting with the current president and president-elect of NCTM to share their excitement about what occurred at this conference. I'm very interested in what develops. You see, this has a special meaning for me because 29 years ago at an NCTM meeting in Washington, DC (1986) approximately 125 educators - incuding me - responded to a call by John Van de Walle to come to an "after hours" meeting for folks interested in Logo, a programming language for kids developed by Seymour Papert , an MIT mathematician. 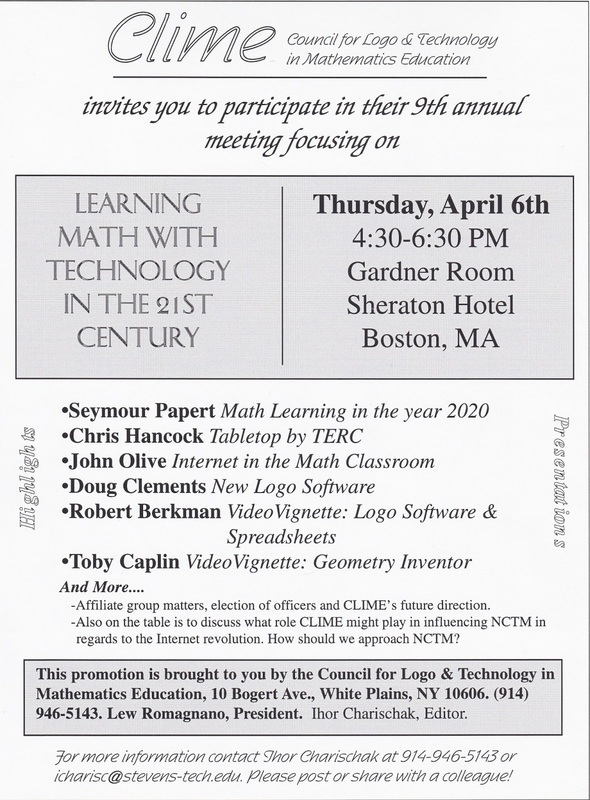 Out of that exciting meeting a group was formed later to be named "The Council for Logo in Math Education" which a year later became an affiliate group of NCTM. I became its first president. 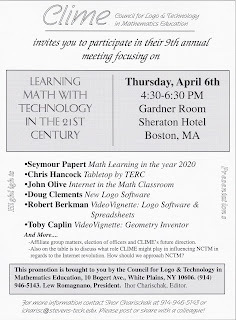 We had our annual meetings during the NCTM annual conferences in a room provided to us at no cost by NCTM. Also CLIME got an invite to do a presentation at the conferences from 1988 through 2007! 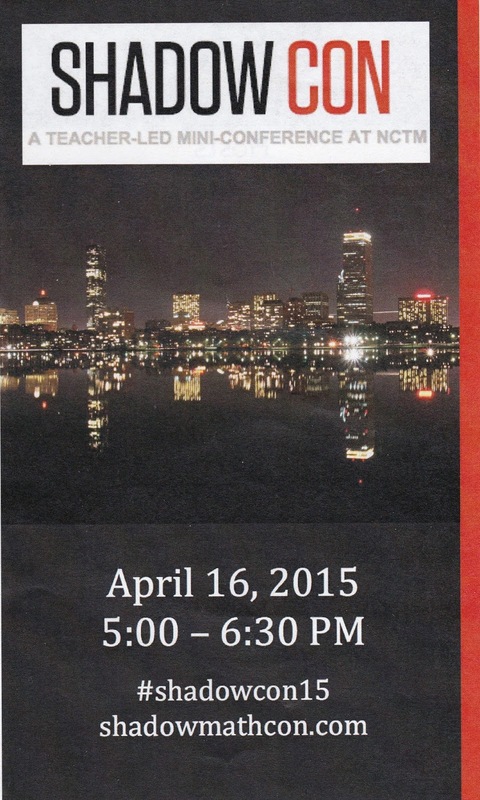 Here is a brouchure for our 1995 meeting in Boston. 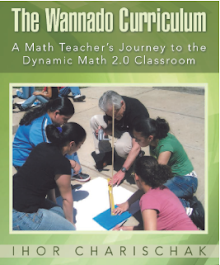 In order for CLIME to grow and flourish, many people need to work together and separately, taking small steps that collectively impact math education. CLIMEaction is an attempt to rally you to take concrete steps to help our organization pursue its vision of what math education can be like. That was 1987. And for the next decade we had an energetic group of math teaching Logo users collaborating and sharing which was a joy for me to experience. 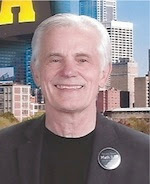 But the number of CLIME members never exceeded 300. Snail mail and a lack of easy communication made it difficult for the organization to grow. And then Logo lost its allure especially when other software like Geometer's Sketchpad took center stage and pushed Logo onto the back burner. Logo in its many forms still has a strong niche following, but nothing like in its hayday of the 80s and early 90s. Now its 2015 and the tools for communication are here. And a new group of enthusiastic math teachers are anxious to share with other math teachers via social media. And once again, NCTM has taken notice. The organizers of Shadowcon 2015 are meeting with the president and president-elect of NCTM next week and I expect some exciting collaborative outcomes. Stay tuned.